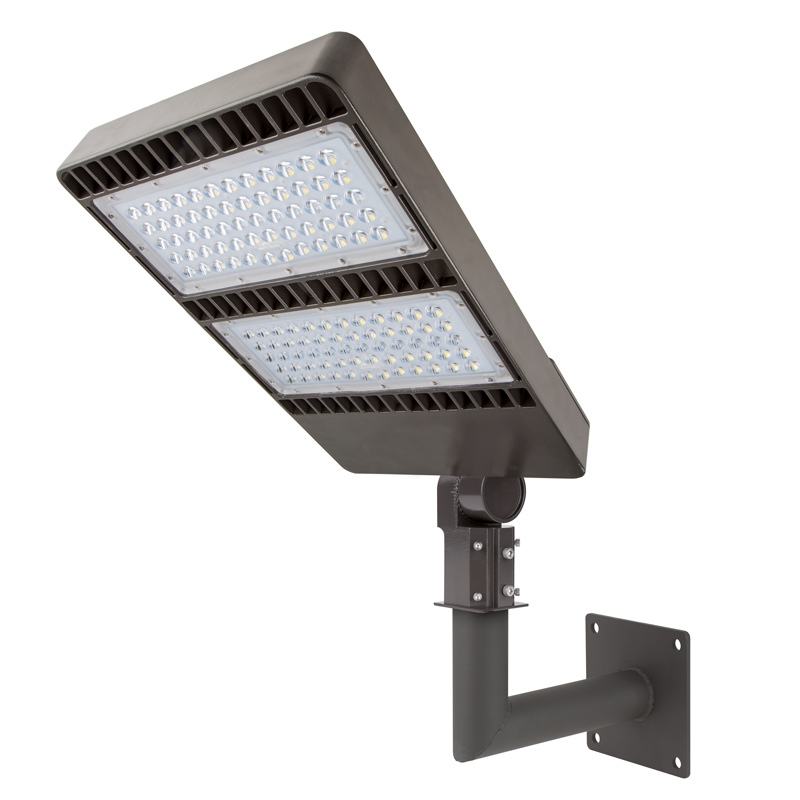 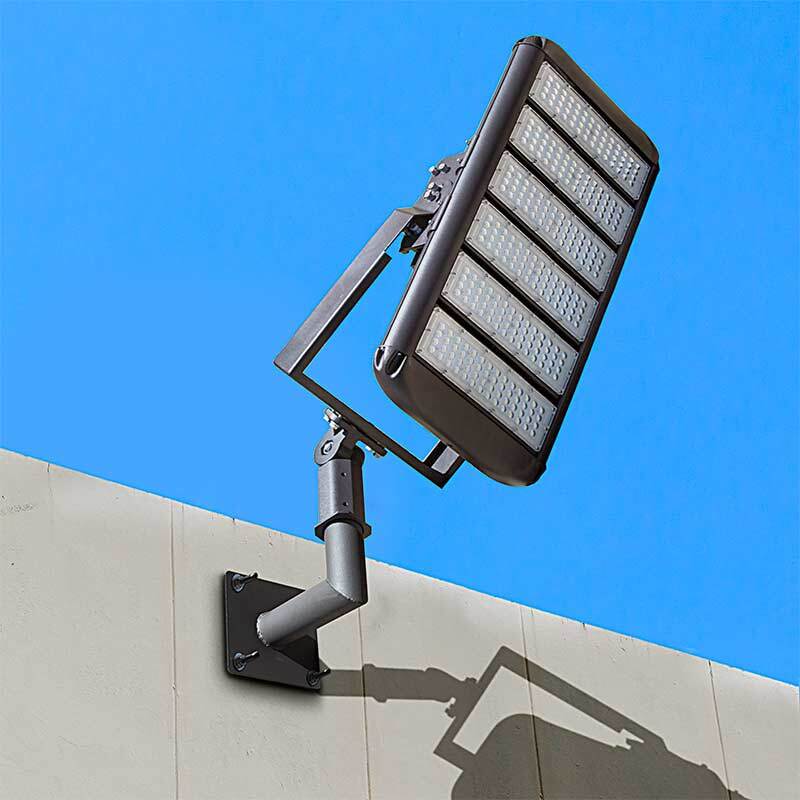 Use this right angle bracket to mount your HPAL 100-, 160-, 200-, or 300-watt LED area light or your APL 150-, 200-, or 300-watt LED parking lot light on a concrete or brick wall. 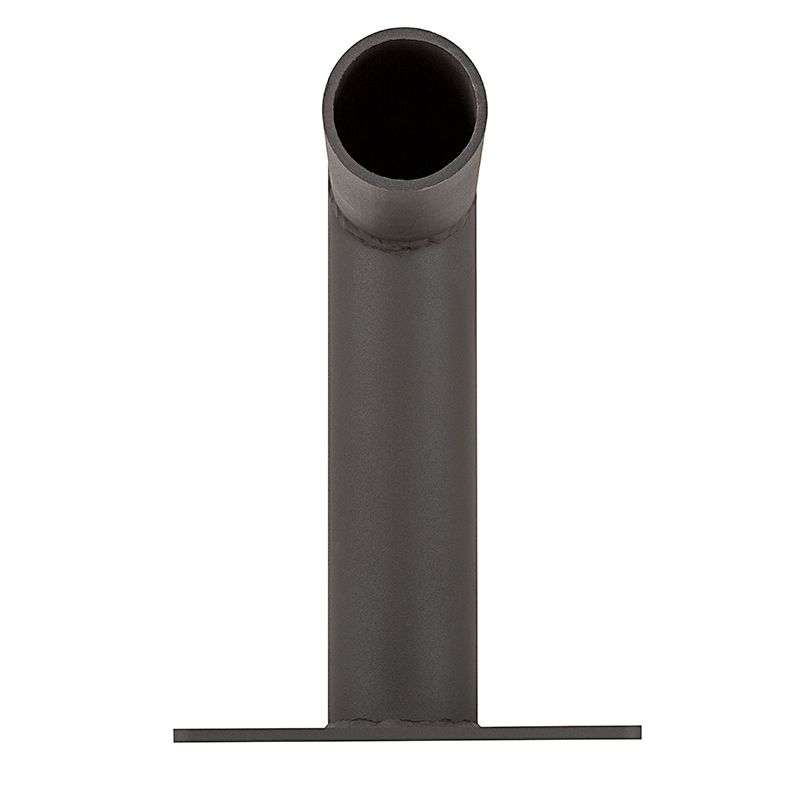 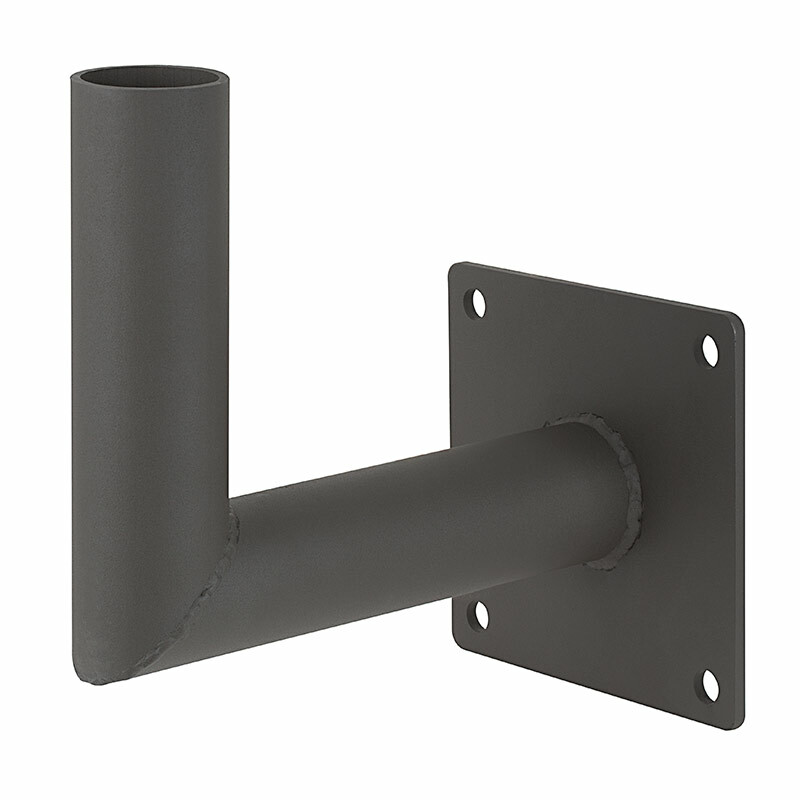 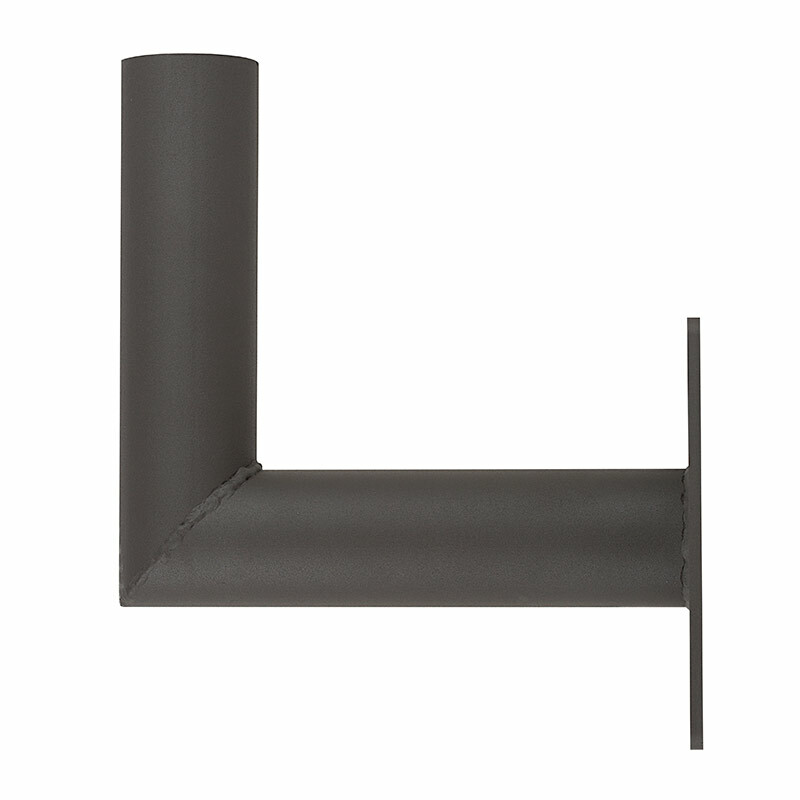 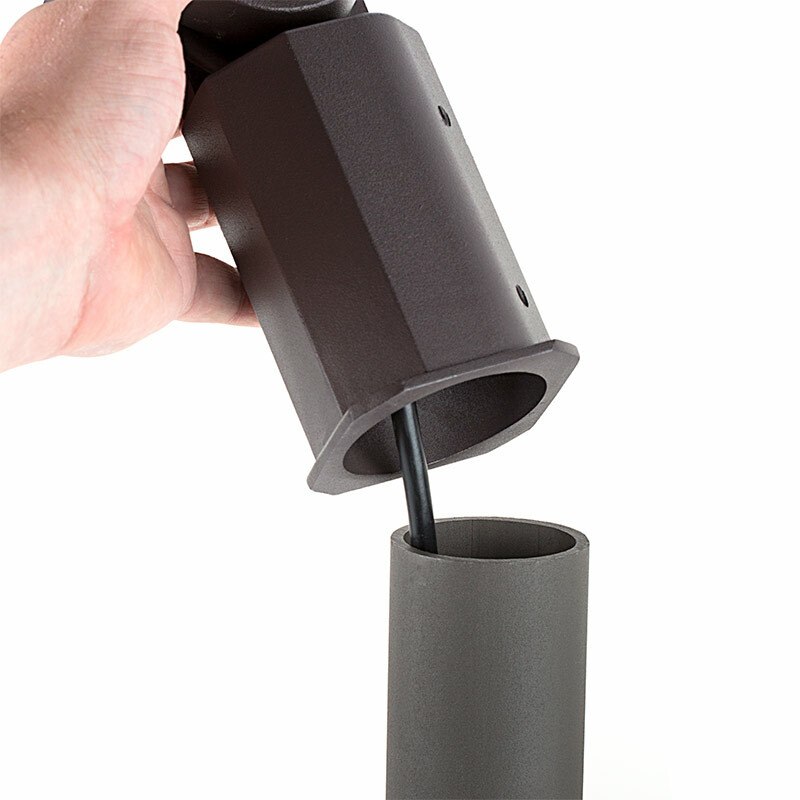 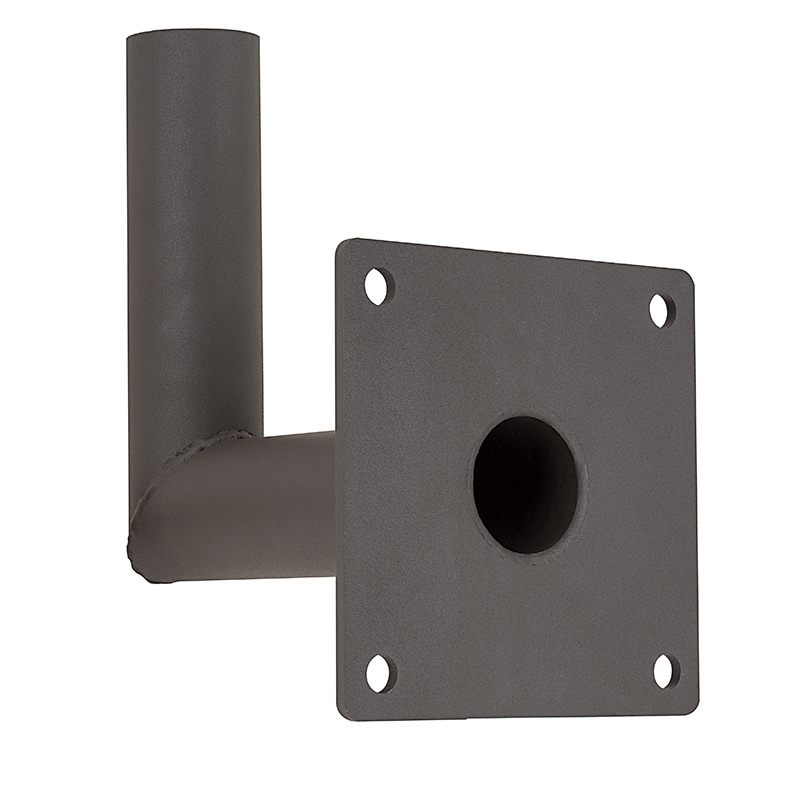 The durable bracket is constructed of powder coated steel and easily fits into the round hole on your LED fixture arm. 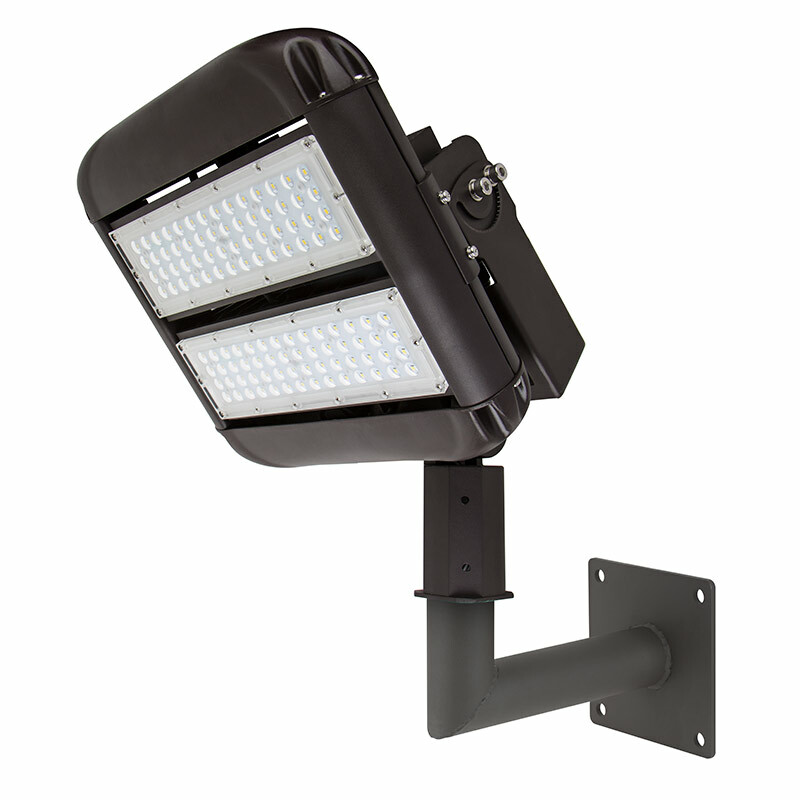 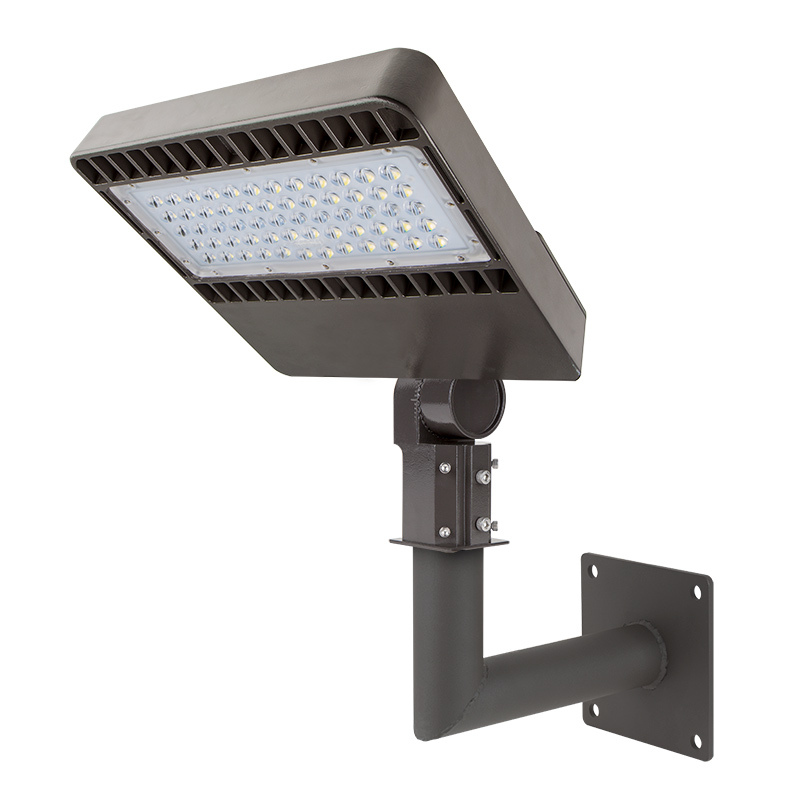 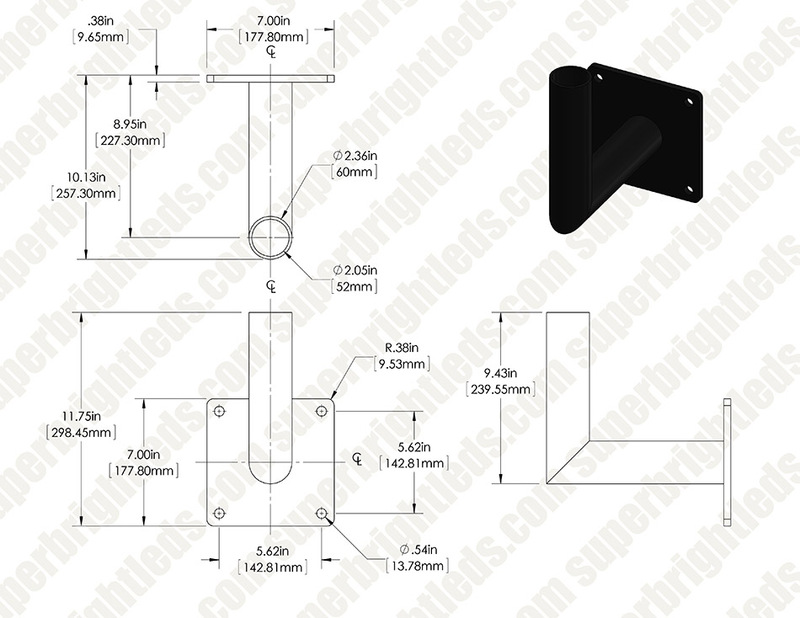 HPAL area lights require a compatible round-pole slip fit kit in order to use this wall-mount bracket.